Lake Norman Christian School is a member in good standing of the Association of Christian Schools International (ACSI). Membership in ACSI is a Christian school's surest path to improved strength and effectiveness. 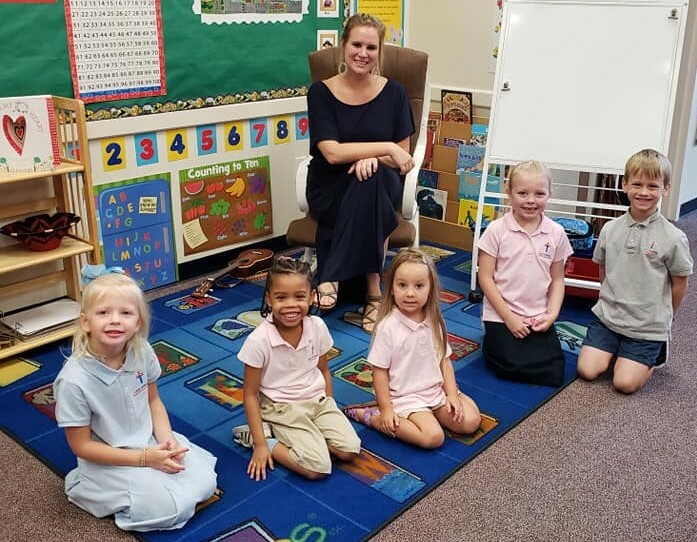 Undergoing the rigorous accreditation process and ACSI's member programs have brought our school into increased maturity, sophistication, and effectiveness by focusing on standards of institutional quality, financial stability, and growth. ACSI is the premier provider of professional services for Christian educators worldwide. ACSI consists of more than 5,000 schools in over 100 countries, which include 70,000 teachers and administrators and over 1.2 million students. Accredited by the Association of Christian Schools International. Accredited by the Southern Association of Colleges and Schools, AdvancEd. Approved by the North Carolina Department of Non-Public Instruction. A member of the Greater Charlotte Association of Christian Schools.